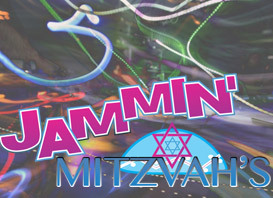 JAMMIN' DJs Has provided the best DJ Denver Colorado area for over 15 years. JAMMIN' DJs voted best of Weddings with The Knot Magazine, 2010 Brides Choice award and top rank on Denver's own Channel 7 A list. With over 15,000 events JAMMIN DJs is your first stop for live music ,Wedding DJs,Corporate party DJs,Bar/Bat Mitzvahs,birthday parties,School Dances and much more...JAMMIN' DJs carries top of the line equipment for the best sound in the Denver Colorado, Highlands Ranch, Lakewood, Aurora, Littleton, Parker and Front Range area including Breckenridge,Aspen, Keystone and more! 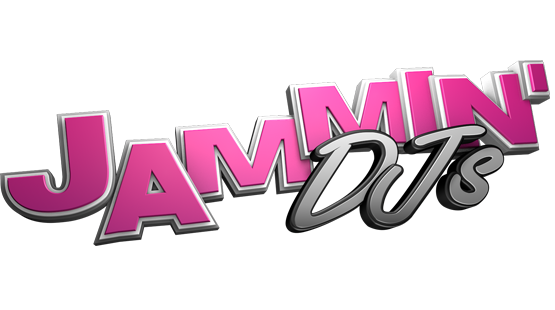 Get the JAMMIN’ DJs/Infinity Pro uplighting package to add to your event package. Contact our office for details at: 303-308-9700 or send us an email through our Contact Us form Get a free quote on making your event exciting and new with the newest technology for your wedding or event. 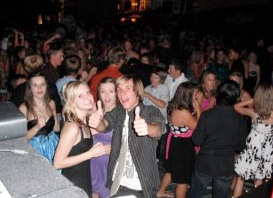 Colorado’s #1 DJ service is the best choice! 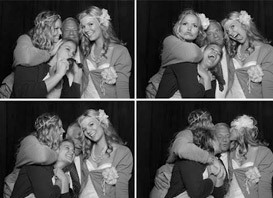 Why Choose Denver's Award Winning DJ Service? 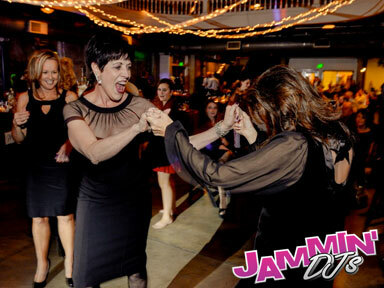 JAMMIN' DJs, Inc. has become one of the most recognized and requested entertainment services in Colorado. We are the largest DJ Company in the Colorado! YES, we do travel so call us today to get the Award winning DJ Service from one of the top rank Wedding DJ service in town! We provide the entertainment to make sure your event is off the hook. 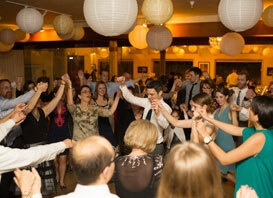 With over 25 years combined service and our excellent staff we want to make you wedding night one to remember!